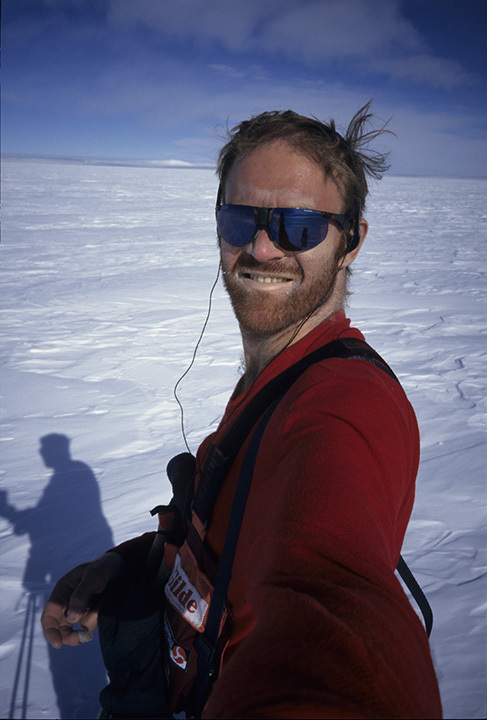 No one has as many firsts in the polar regions as Borge Ousland. 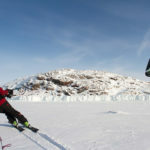 His three-decade career has featured meticulous preparation, innovative equipment ideas, mental and physical toughness and the technical competence that we expect from Norwegians whenever they don skis, hang onto kites, jump into kayaks, venture onto glaciers or sail across oceans. 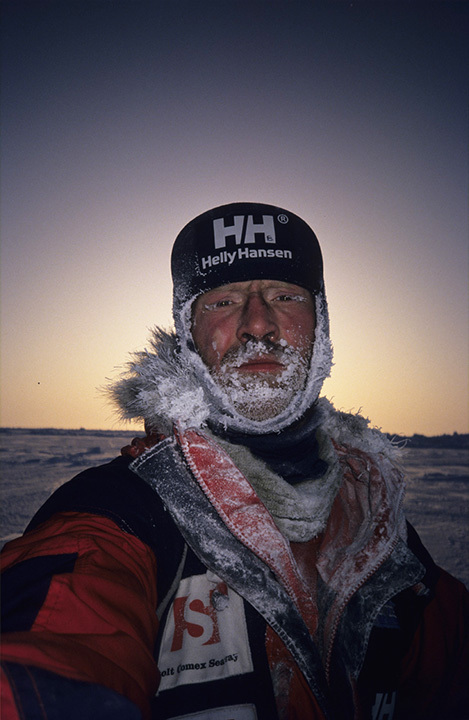 Even some failures were momentous, such his 2001 attempt to cross the entire Arctic Ocean, solo and unsupported. 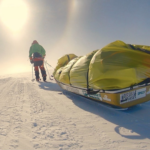 He completed the route but lost his unsupported status when he had to replace a damaged sled early in the expedition. 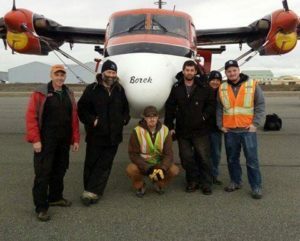 ExplorersWeb spoke to Borge Ousland as he is about to leave on an expedition to the Canadian Arctic. 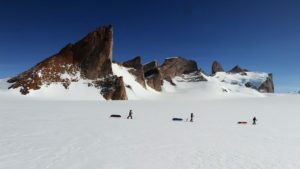 We’re off to Baffin Island this week to ski across the Barnes and Penny Ice Caps, as part of our IceLegacy Project. The route will be 700-900km, depending on whether we go all the way from Igloolik to Qiqiqtarjuaq or get a charter flight that drops us closer to the Barnes Ice Cap. How long do you expect it to take? If we start at Igloolik, it should take us about 10 days to the first ice cap, figuring on 30-40km a day. (We have ski sails.) The ice caps are quite small: The Barnes is 140km long, the Penny 120km and the [unglaciated] distance between them is 280km. The whole thing should take about a month. Tell us about your partner. 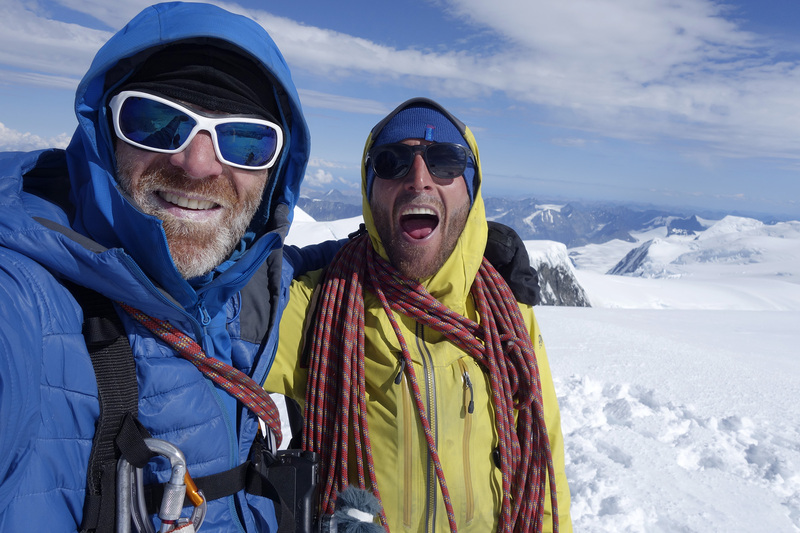 Vincent Colliard and I have done seven trips together. When I first met him, he was working as a fisherman in northern Norway. In 2010, we sailed a trimaran around the North Pole. That was our first joint expedition. He’s been part of the IceLegacy Project from the beginning. Years ago, a glaciologist showed me a list of the 20 largest ice caps in the world. It was a coincidence that it was such a nice round number, but it captured my imagination. They were all over the world — Patagonia, Greenland, Russia, Iceland, Canada, even the Karakorum. 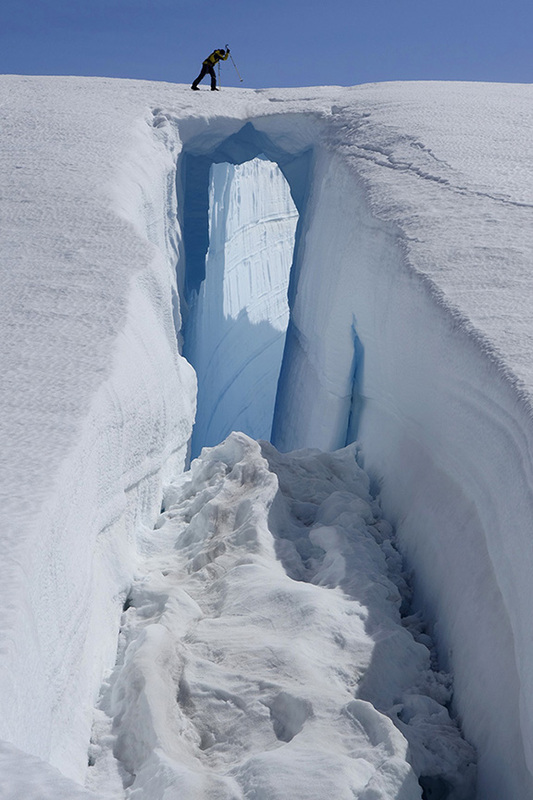 Everyone knows that glaciers around the world are disappearing. I’ve seen huge changes myself: I crossed the Southern Patagonia ice cap in 2003 and 2013, and the differences were so great that I didn’t recognize it the second time. We’re not scientists and we don’t want to pretend to be, but we can still take snow samples for researchers and be their eyes on the ground. How many ice caps have you done so far? When do you expect to finish? Realistically, about 10 years. The hardest will probably be Russia, which has two ice caps, on Novaya Zemlya and Severnaya Zemlya Islands. The difficulty is getting permission to go there. Conditions aren’t right now because of politics, but these things change. What was your first expedition? While working in the North Sea, I met Agnar Berg and Jan Morten Ertsaas, and we decided to cross Greenland. We did that in 1986. You were a deep-sea diver in the North Sea for 10 years before doing polar adventures full-time. 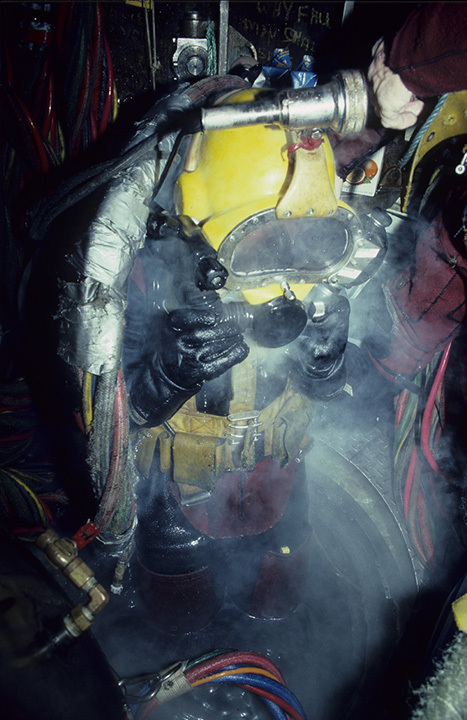 Did that help you think outside the box when it came to new ideas for polar travel, such as designing a drysuit for swimming across leads on North Pole trips? Yes, definitely. Your two hands at the bottom of the North Sea were paying for a big ship with 50 to 60 crew members, so you had to be innovative and find solutions to problems all the time. Also, when it came to safety, I brought the thinking from the North Sea into expeditions. Deep-sea diving had lots of fatal accidents in the early days, and the only one you knew you could trust was yourself. I have always looked upon safety as a personal responsibility, where the secret is to try to understand what is going to happen before it happens. To be that little step ahead all the time. Then when things go wrong, you can deal with it, because that’s part of your preparation. Train ahead of time for dangerous situations so that you can handle them safely in the field. 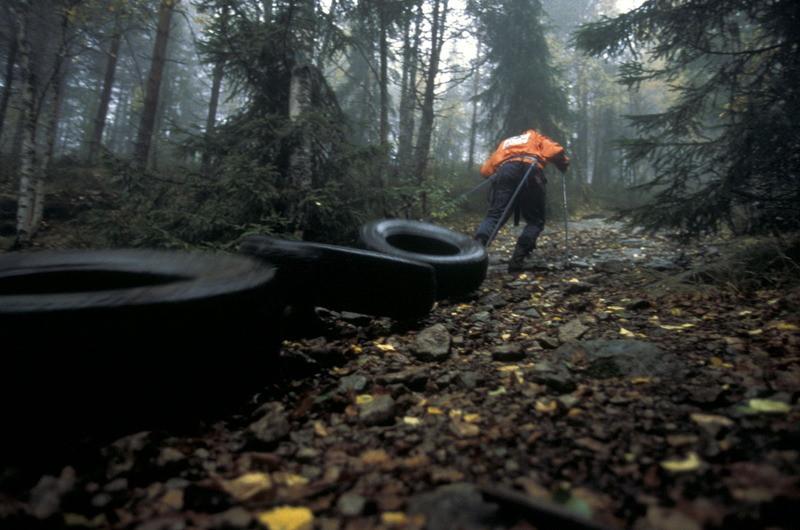 The first time I saw someone pulling tires to prepare for a sledding expedition was in your image below. Did you invent this training technique? 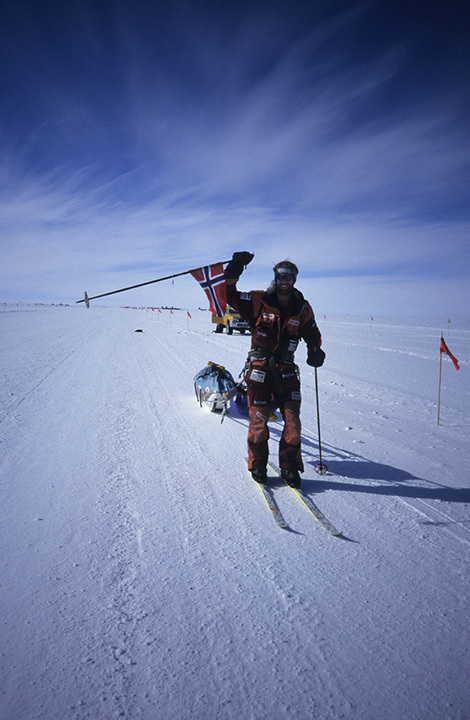 My expedition partner, Geir Randby, started it when we were training in 1989 for our first North Pole trip. He saw that race horses often pulled big tires for training and thought that he could do the same. I’ve been doing it ever since. Yes and yes. I have three kids, a son who’s now 31, and two young daughters. Besides expeditions, you have a tour business running Last Degree trips to the North and South Poles and elsewhere in the Arctic. What else are you involved in? I’m not in the front seat any more with the tour business. Others handle it for me. I no longer guide. 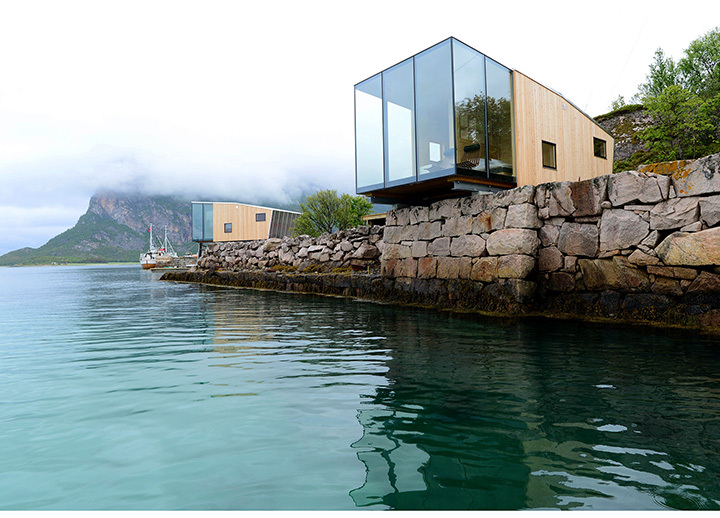 In 2010, I bought a small island called Manhausen near Lofoten, in northern Norway, and built a lodge there, with cabins overhanging the water. 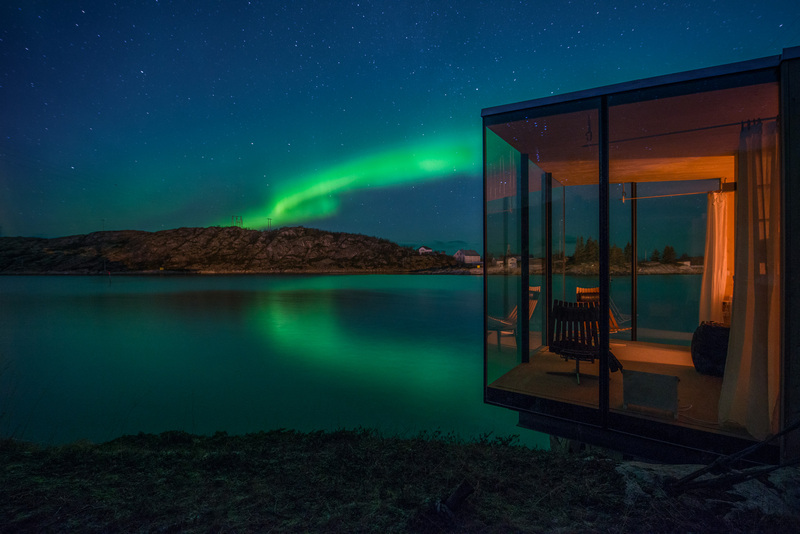 So far, it’s won 20 international architecture awards. 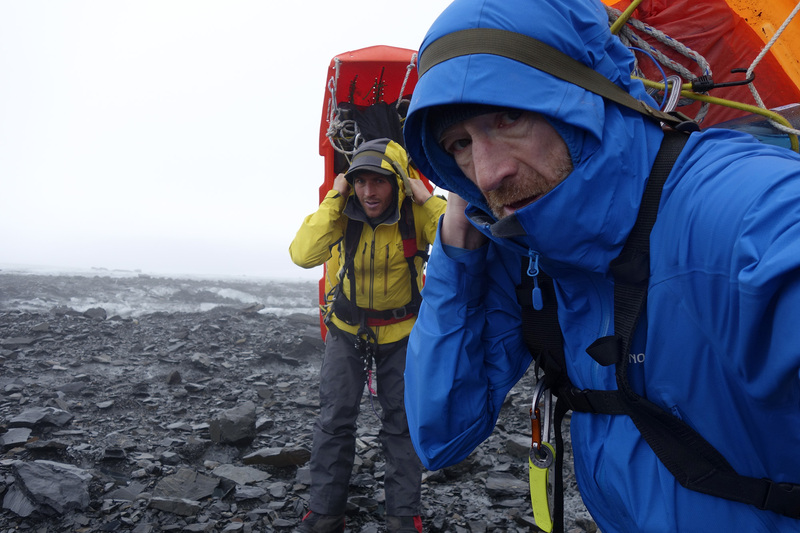 What do you consider your hardest expedition? 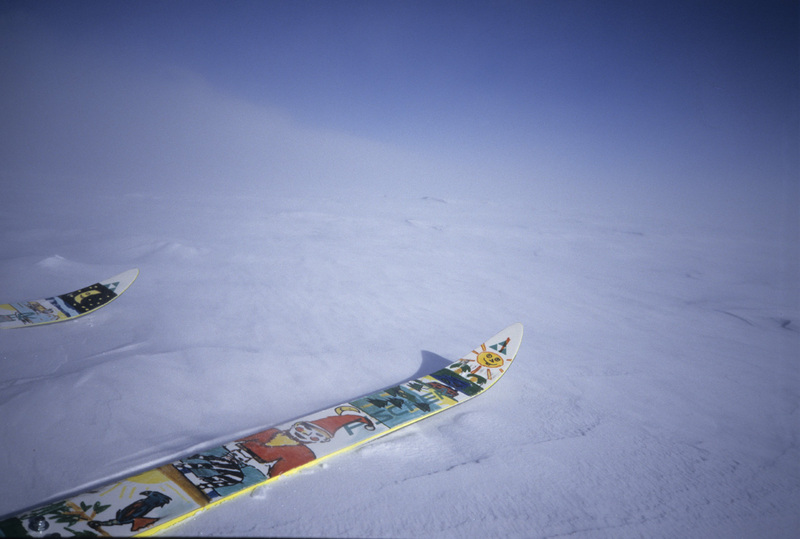 The first unsupported solo to the North Pole in 1994. It was my first solo, and mentally it was so difficult that I came close to giving up. 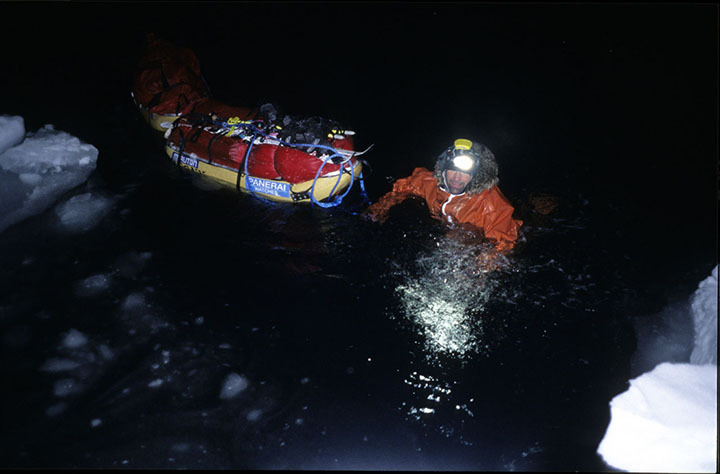 I didn’t have a drysuit then and had a couple of close calls with thin ice. It was also so cold, and my sleeping bag became full of ice. I had to slice open the bag and take two kilos of ice out of it. In the end, I managed to get my mind together and kept going. But I lost 20kg, and weighed only 62kg by the time I reached the North Pole. During your career, what are the three hardest polar journeys you’ve seen (not counting your own)? 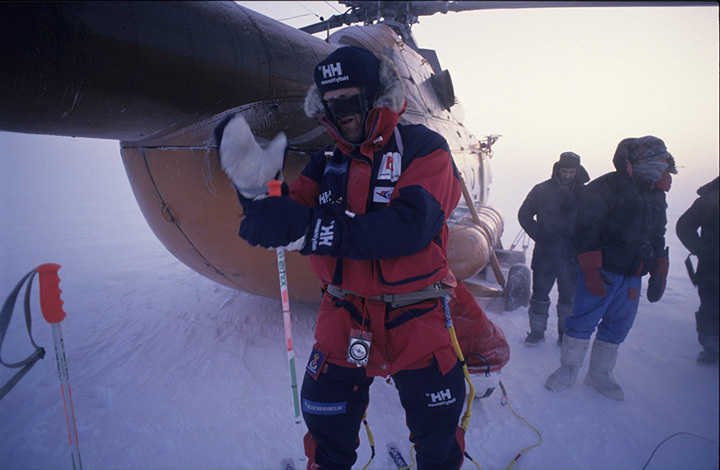 One, Torry Larsen’s and Rune Gjeldnes’s first unsupported crossing of the Arctic Ocean in 2000. Two, Mike Horn’s 2016-17 expedition across Antarctica. He sailed to the very ice edge, crossed the continent, then sailed out. No one has ever done anything like that. It shows it’s still possible to do great adventures. 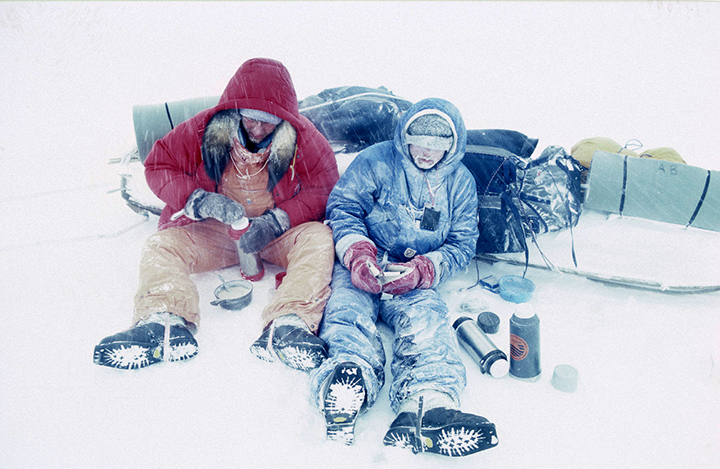 Three, Richard Weber’s and Mikhail Malakhov’s 1995 unsupported trek to the North Pole and back. Some people say that the days of doing North Pole expeditions are numbered because of climate change. I actually don’t think the North Pole is more difficult today than it used to be. The thinner ice is flatter and easier than it used to be. 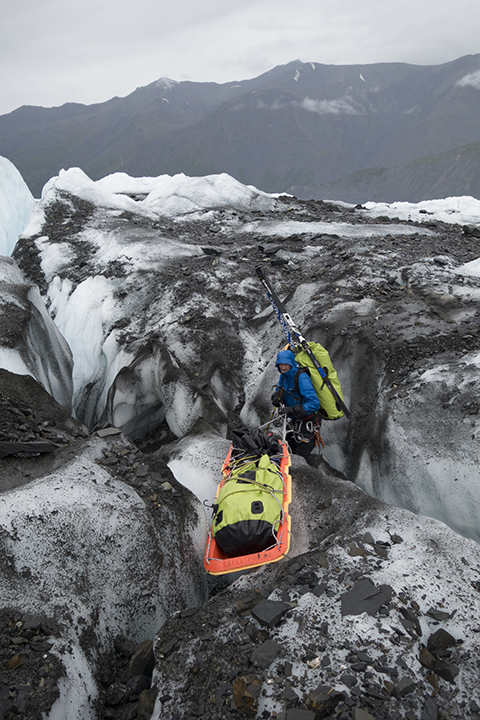 Modern equipment lets us cross open water in kayaks and drysuits. But what makes the North Pole more unpredictable is that the ice drifts even faster than before. What is polar travel going to be like in 10 years, or 30 years? Will it be all speed records, or tick lists like the Seven Summits or the 14 x 8000’ers? Yes, same as the Himalaya: fastest, most, etc. But it’s still possible to do virgin expeditions in the polar regions. 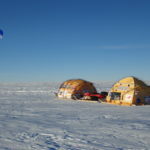 Yes, there are still a few classic expeditions involving the Poles that have not been done: crossing Antarctica, no kites, ocean to ocean, for example, or North Pole solo unsupported round trip. What do you think is the hardest? I’d like to shake hands with the first person who does a winter trip to the South Pole. The combination of cold and wind would be brutal. It would be -40 on the ice shelf and -60C on the plateau, creating a super-cold headwind. 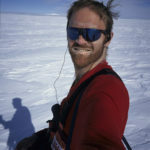 Finally, what’s your take on the recent Antarctic controversy, with Colin O’Brady’s supposed crossing? Most critics of O’Brady’s claim bring up your own 1996-7 expedition as a true crossing compared to O’Brady’s truncated version. These issues aren’t new. I’d been having this battle for years when that thing with O’Brady came up. When Fiennes and Stroud set out to cross Antarctica in 1993 and were out of food by the time they reached the Ross Ice Shelf, Fiennes decided to claim that they’d crossed Antarctica. 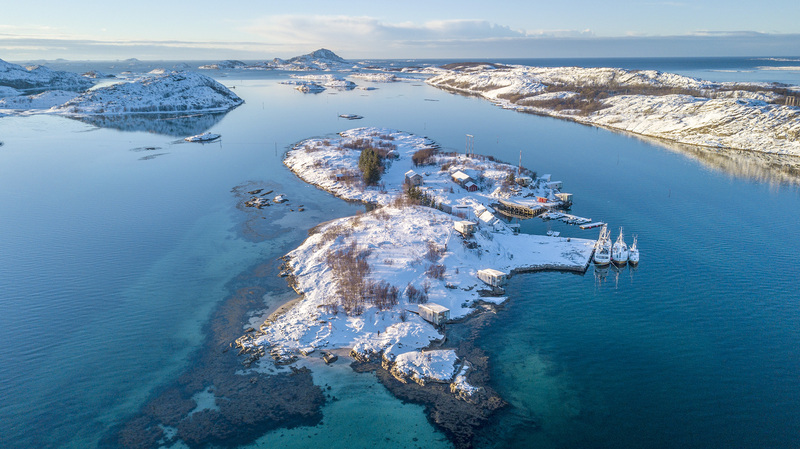 But simple land to land doesn’t make sense in a place like Antarctica, where the ice shelves have been around for tens of thousands of years and are as much a part of the continent as any glacier. A true crossing has always been from the coast. By the way, like me, Fiennes and Stroud also used primitive sails, which are the forerunners of today’s kites. You couldn’t drive with them, or tack upwind, you were just pulled. They were like the square sails on Viking ships. Mike Horn and I are planning an expedition together on the Arctic Ocean later this year, but it’s too early to give details. 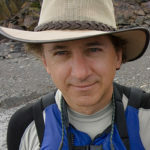 Jerry Kobalenko is the editor of ExplorersWeb. 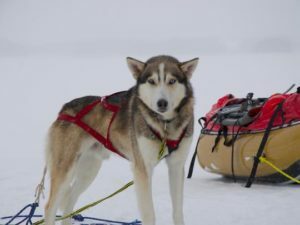 Canada's premier arctic traveler, he is the author of The Horizontal Everest and Arctic Eden, and is currently working on a book about adventures in Labrador. In 2018, he was awarded the Polar Medal by the Governor General of Canada.